CUTTING - China Steel Inc.
Now Offering Precision Waterjet Cutting Services! ONE OF THE LARGEST WATERJETS IN ONTARIO! Looking for ways to cut costs, reduce waste and increase productivity? China Steel can help with our new Jet Edge waterjet cutting system! Precision You Can Count On! 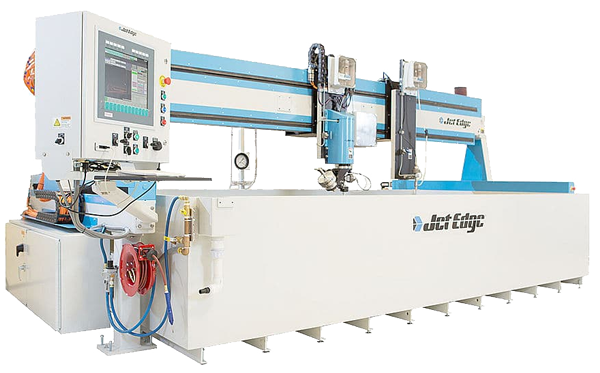 Dual head HyperTherm HPR400XD Edge Pro, 12.5’ x 82’ - offers maximum performance and productivity in x-y, bevel and robotic cutting operations. 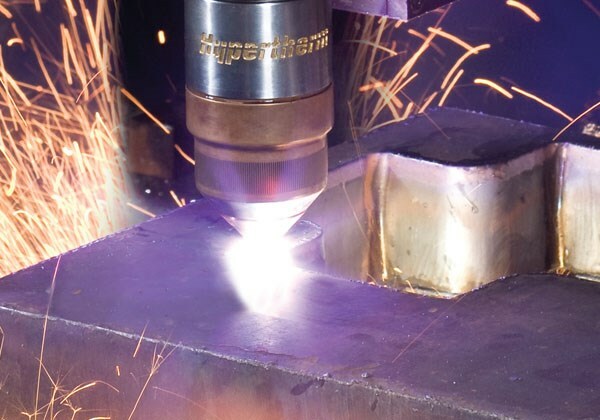 The versatile 400-amp rated system combines fast cutting speeds, rapid process cycling, quick changeovers and high reliability, and delivers the ultimate in HyPerformance mild steel cutting, plus aluminum capability and unmatched stainless steel cut quality.